Onion is a member of the Allium family and is rich in sulfur containing compounds that are responsible for its pungent odor and for many of onion’s health promoting effects. There is evidence that sulfur compounds found in onion work in an anti clotting capacity and help prevent the unwanted clumping together of blood platelet cells. There is also evidence showing that onion’s sulfur compounds can lower blood levels of cholesterol and triglycerides and improve cell membrane function in red blood cells as well. The benefits of onion in the overall dietary context extend to prevention of heart attack. 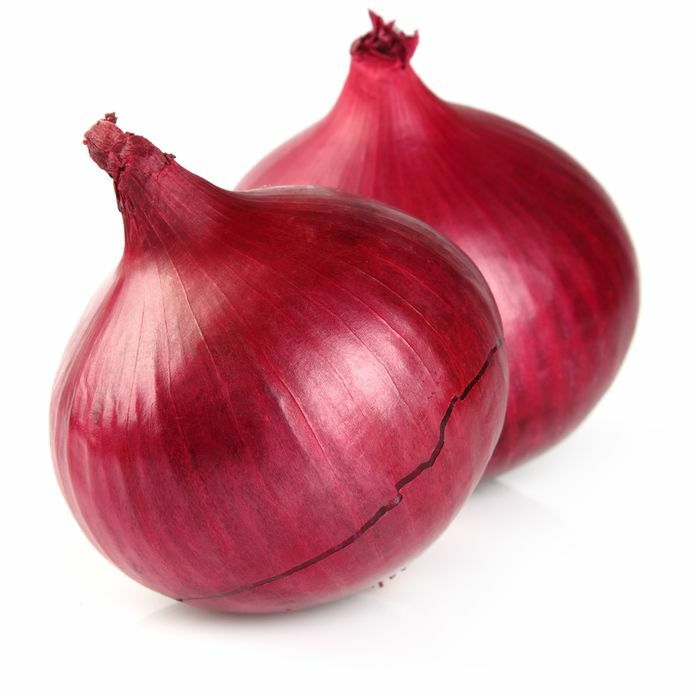 The outstanding flavonoid content of onions supports these research findings. Human studies have shown that onion can help increase your bone density and may have special benefit on women of menopausal age who are experiencing loss of bone density. Plus, there is evidence that women who have passed the age of menopause may be able to lower their risk of hip fracture through daily eating of onions. In this research on bone density in older women, very rare eating of onion like once a month or less did not provide much benefit. Daily consumption of onion boosts benefits for bone density. So do not skimp on onions when you are incorporating them into your diet plan. The high sulfur content of onions may provide direct benefits to your connective tissue as many of your connective tissue components require sulfur for their formation. This allium vegetable has nevertheless been shown to provide important anti inflammatory response. A unique sulfur molecule found in the bulb portion of the onion has been shown to inhibit the activity of macrophages- specific white blood cells that play a major role in your immune system and one of their defense activities is the triggering of large scale inflammatory responses. Onion’s antioxidants provide you with anti inflammatory sources. These antioxidants help prevent fatty acids oxidation in your body. When you have lower levels of oxidized fatty acids, your body produces fewer inflammatory messaging molecules and your level of inflammation is kept in check. Onion has been shown to lower the risk of several cancers, even when you consume it in only moderate amounts. Colorectal, laryngeal and ovarian cancers are the types for which risk is reduced along with moderate amounts of dietary onion. Do not err on the side of small onion servings or infrequent onion intake if you want to obtain the full cancer related benefits of this veggie. Try to include at least one whole onion in the recipe. 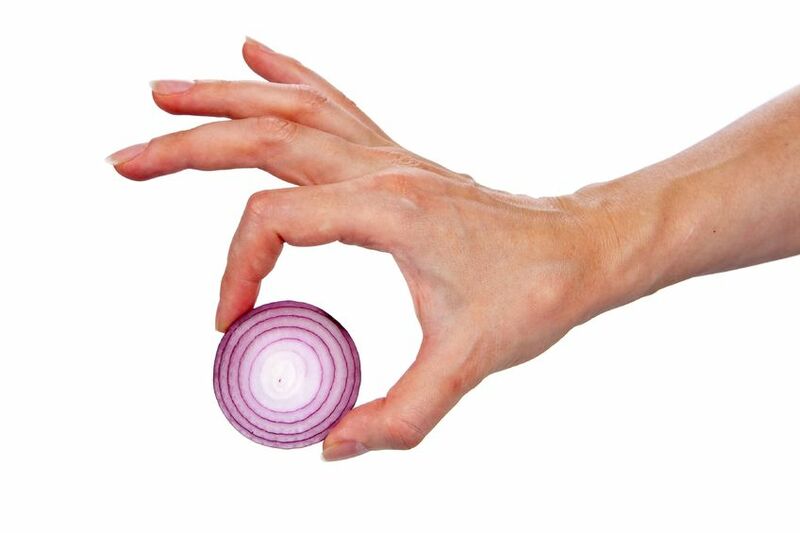 In terms of individual portion sizes when you sit down to eat, try to consume the equivalent of half onion. Onions have shown potential for improvement of blood sugar balance, help prevent bacterial infection. Along with sulfur compounds, the flavonoid quercetin found in onion helps provide these antibacterial benefits. Some studies suggest that length of storage for onion that has been chopped but not cooked and duration of heat exposure in this case involving exposure to steam for ten minutes can affect some of onion’s health benefits. For these reasons, special care is needed in the storage, handling and cooking of this vegetable.